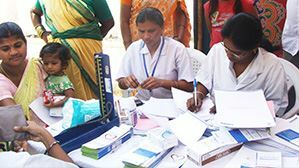 The Health Program in Seva Basti are aimed to provide access to quality & affordable healthcare for the economically deprivedout and to provide a platform for doctors & hospitals to volunteer their services – addressing shortage of doctors in specific areas of need (Eg., Rural areas, slums). 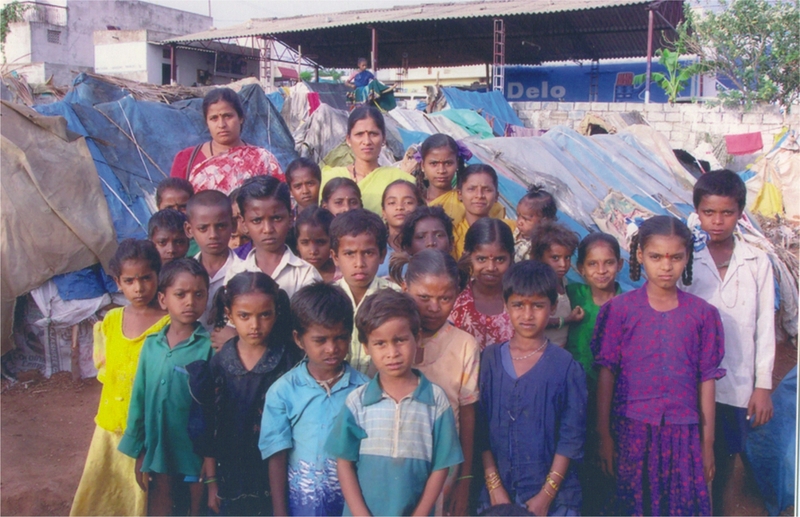 Balagokula is an activity to with an objective of overall personality development of children by giving them the opportunity to delve deep into their inner selves, discover and manifest the divinity that prevails in them. 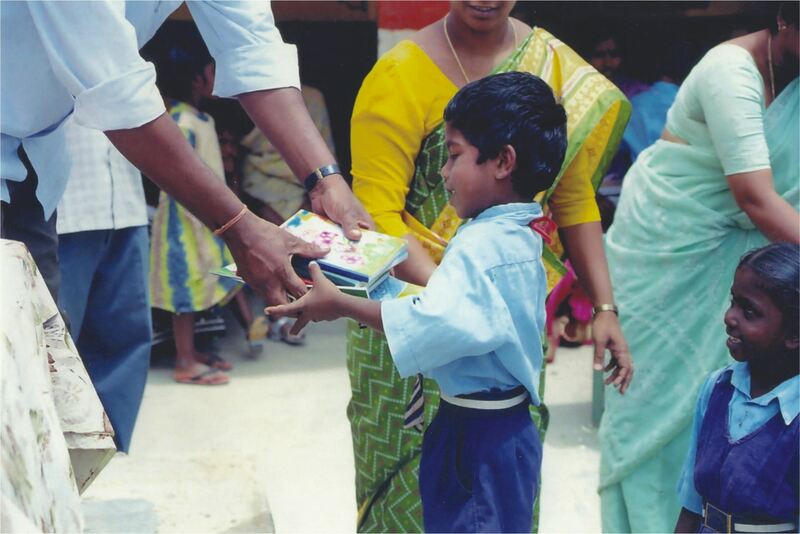 Vidya Nidhi is a scholarship program to help economically challenged students in their primary education. Students are chosen based on a set of criteria and supported by this projects. Many organizations are running this program throughout the state.